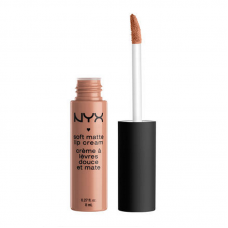 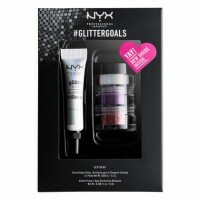 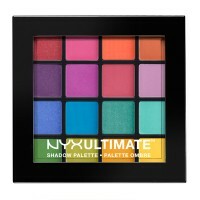 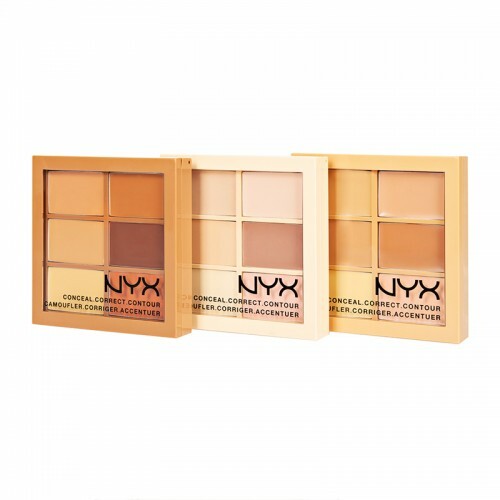 Colour-match your skin using NYX Professional Makeup perfecting and correcting palettes to conceal correct or contour(3C). 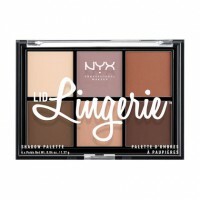 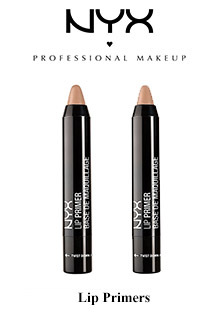 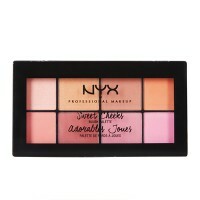 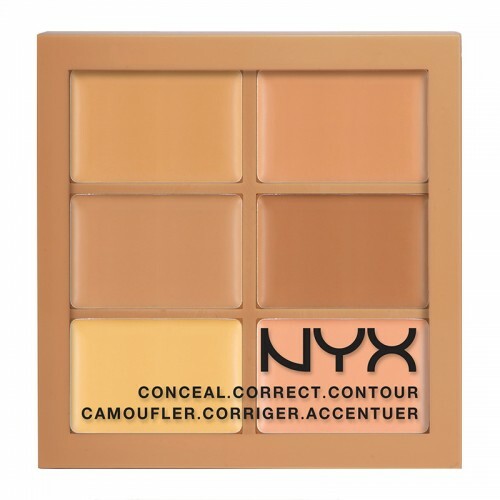 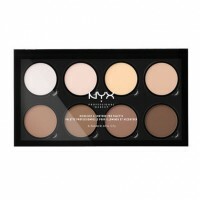 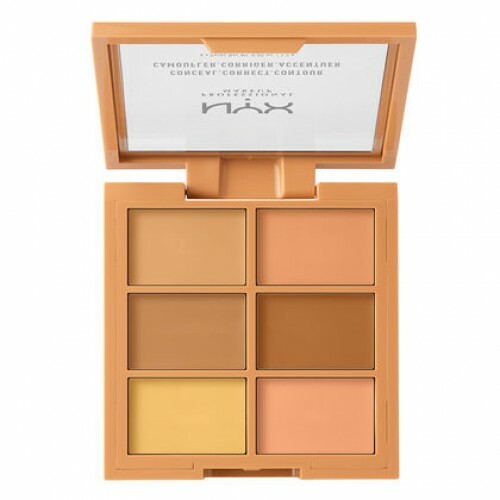 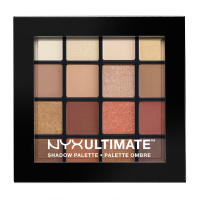 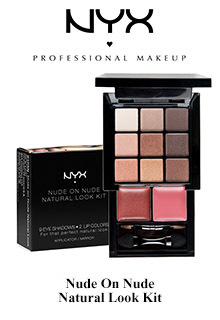 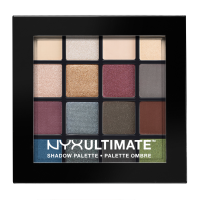 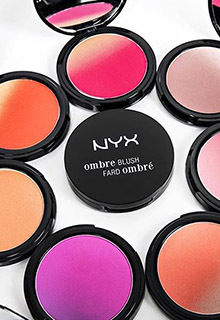 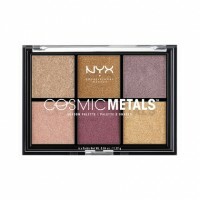 With six shades to choose from in each set of NYX Professional Makeup Conceal, Correct, Contour Palette you can cover up problem spots even out imperfections and accentuate your best features in a flash. 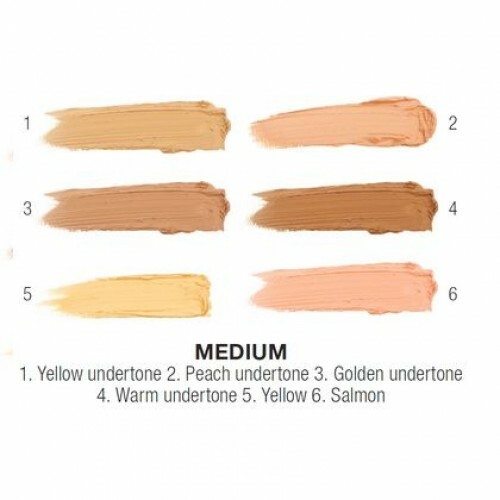 Use these buildable colours on their own or combine them to create the ideal tone.